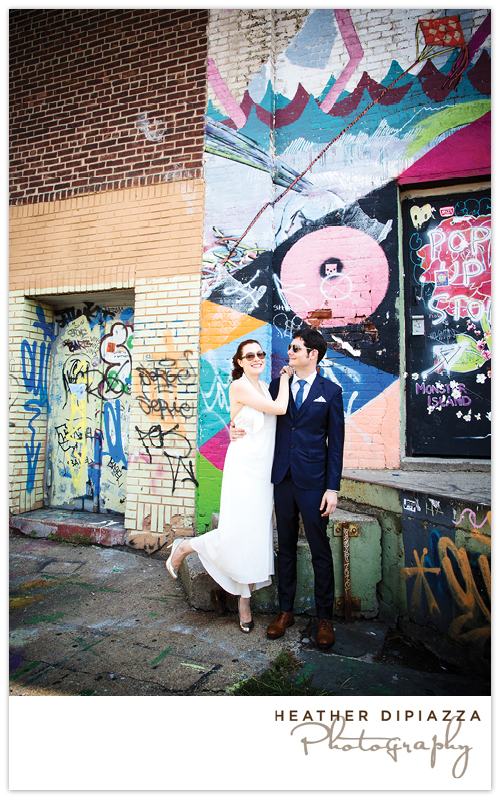 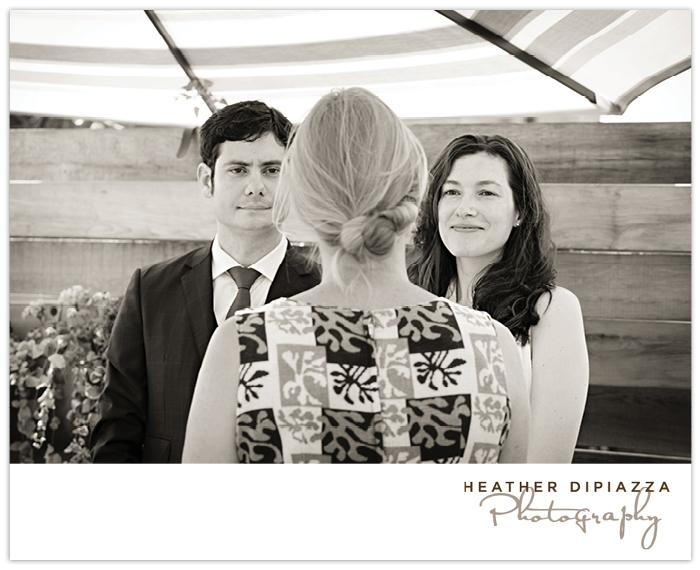 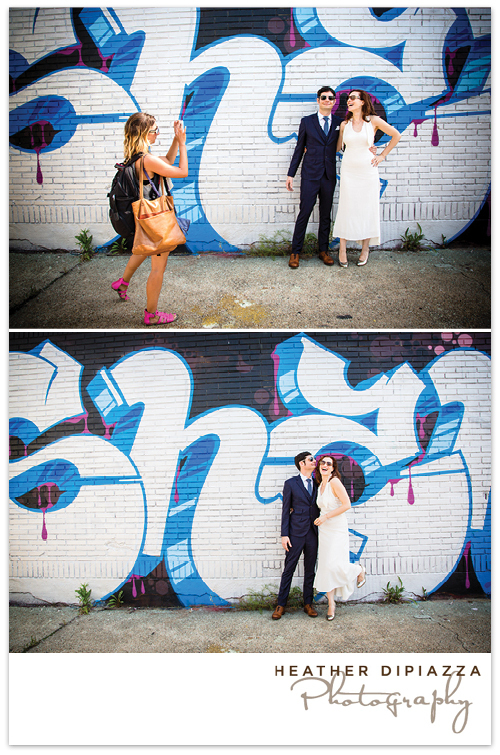 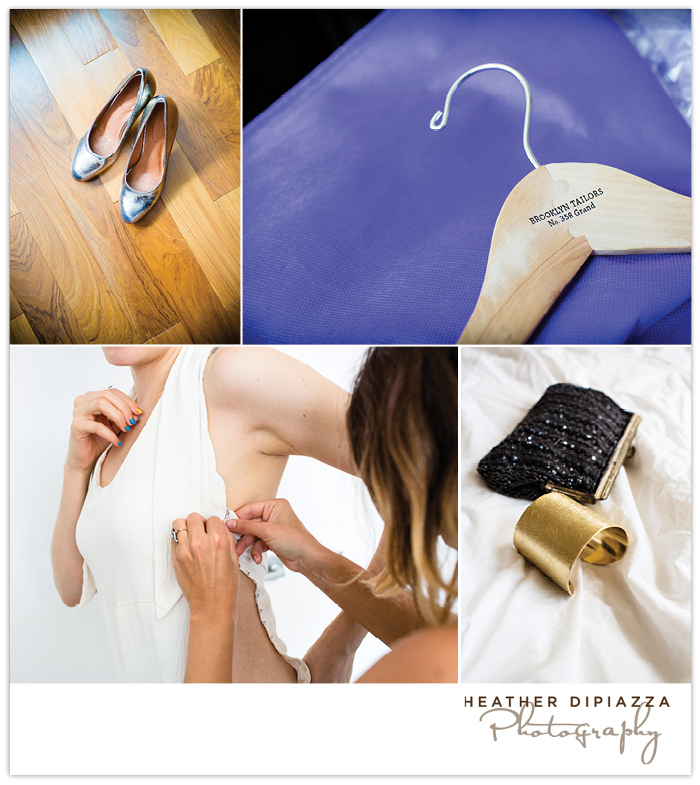 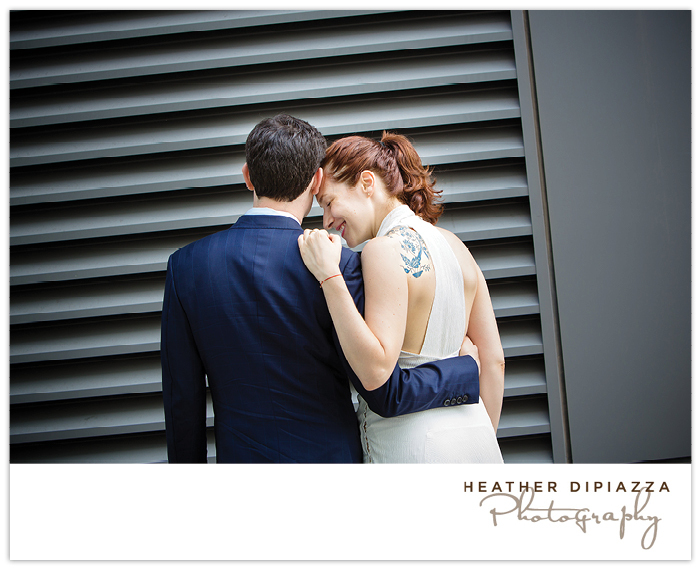 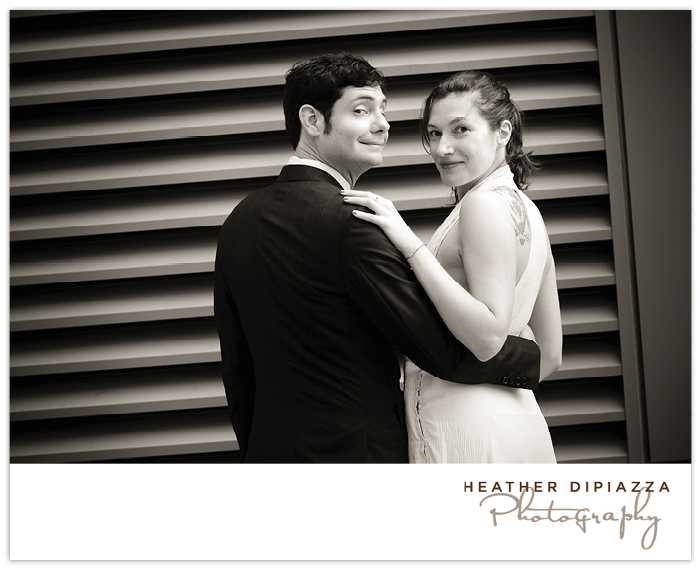 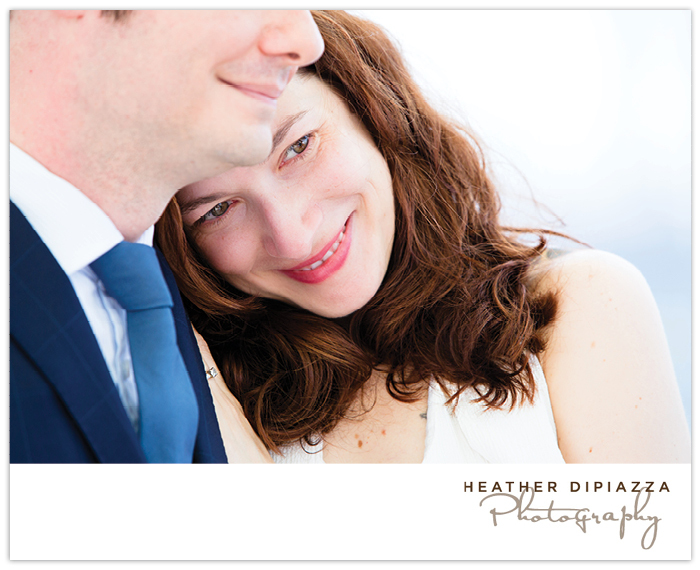 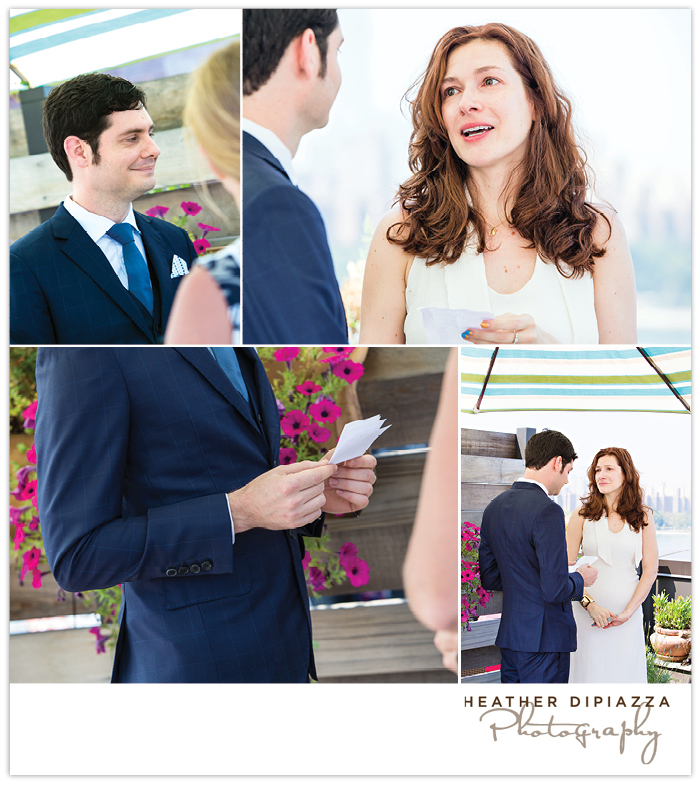 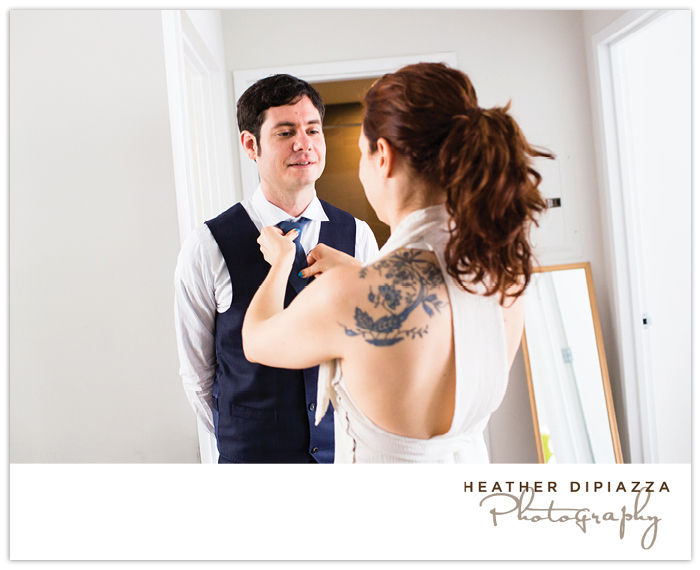 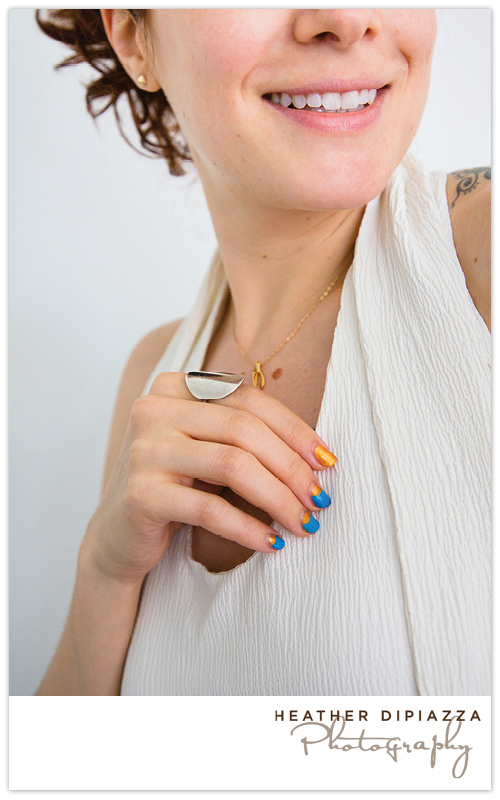 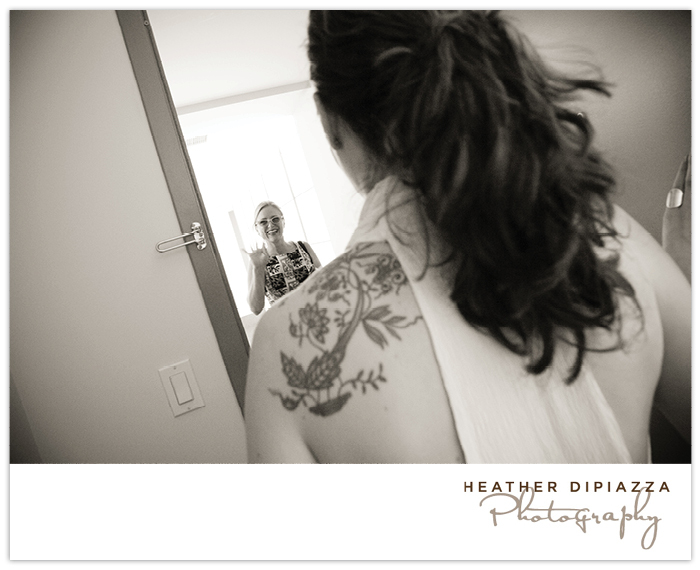 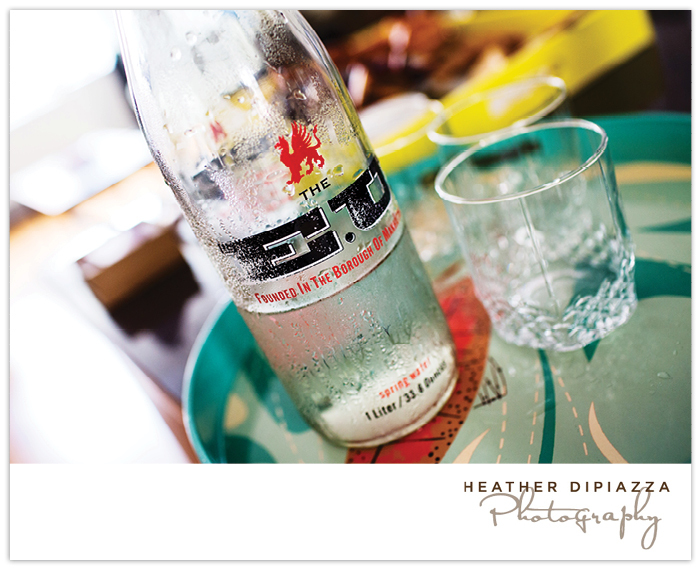 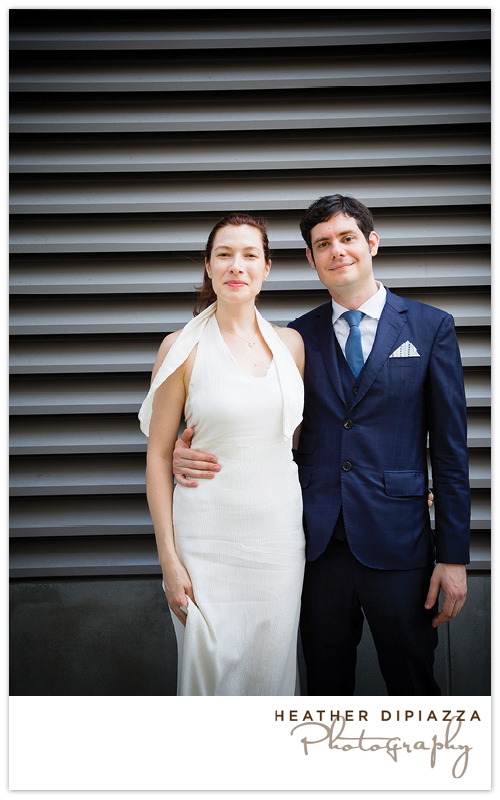 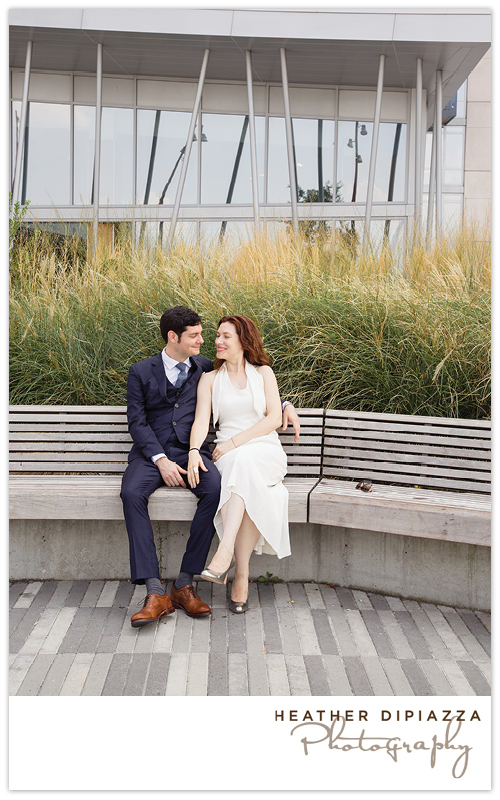 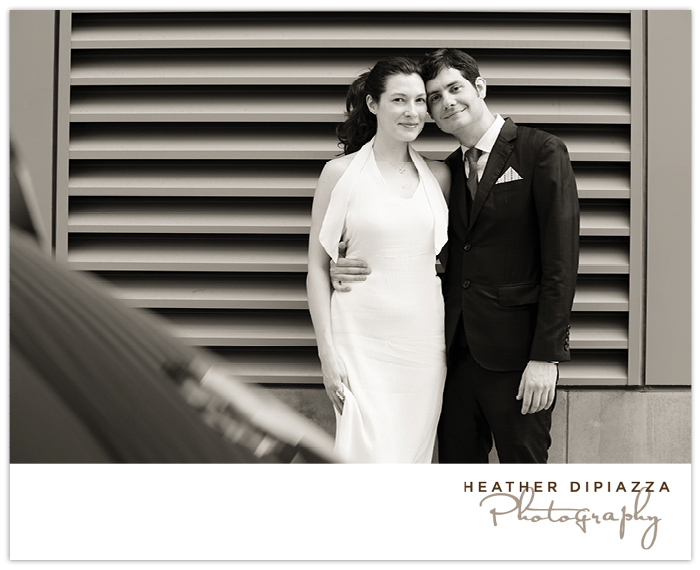 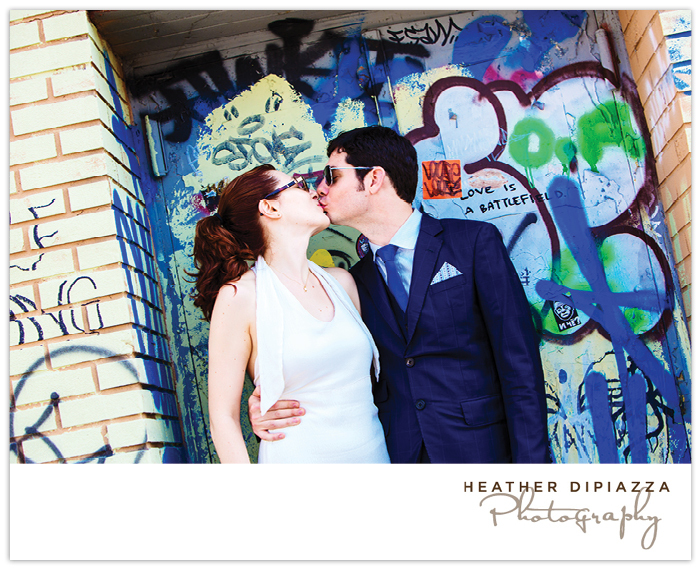 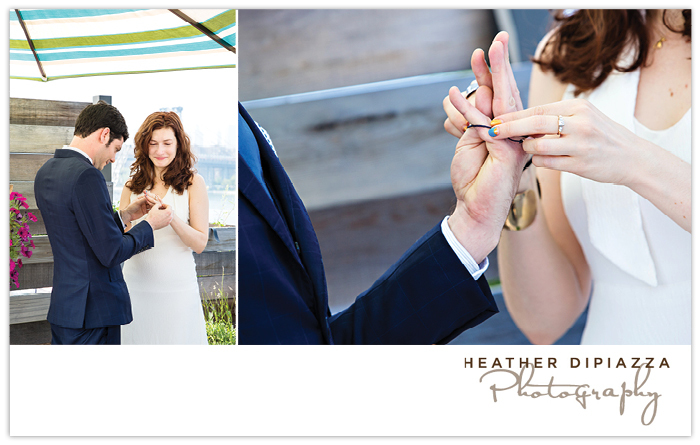 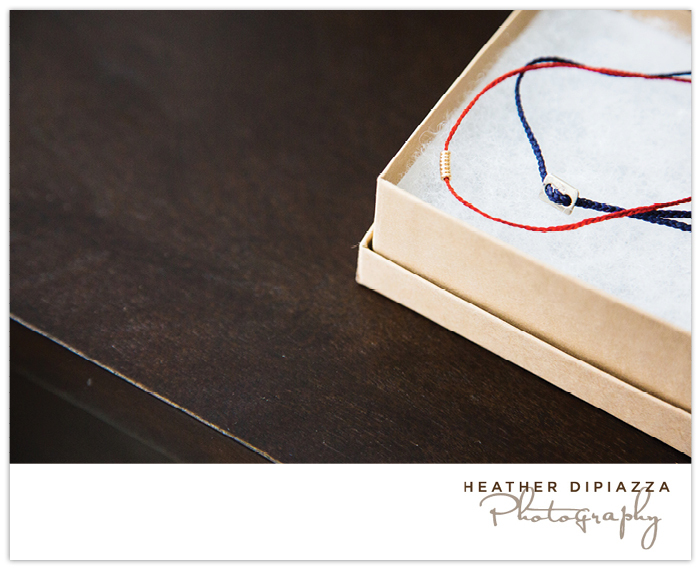 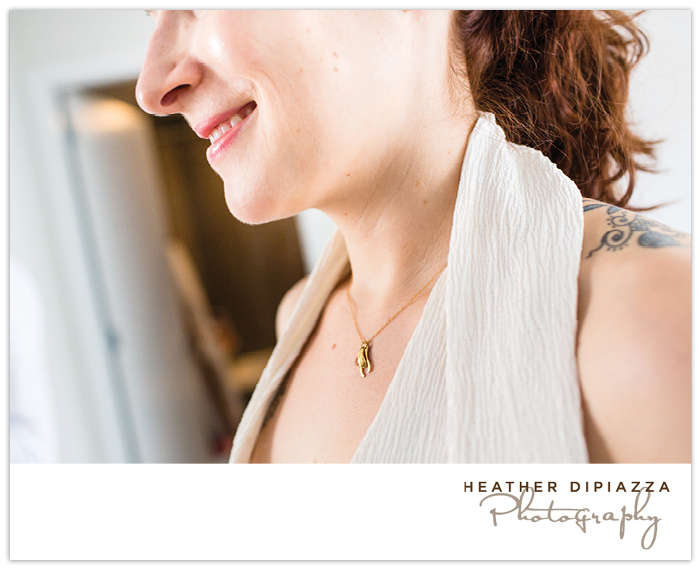 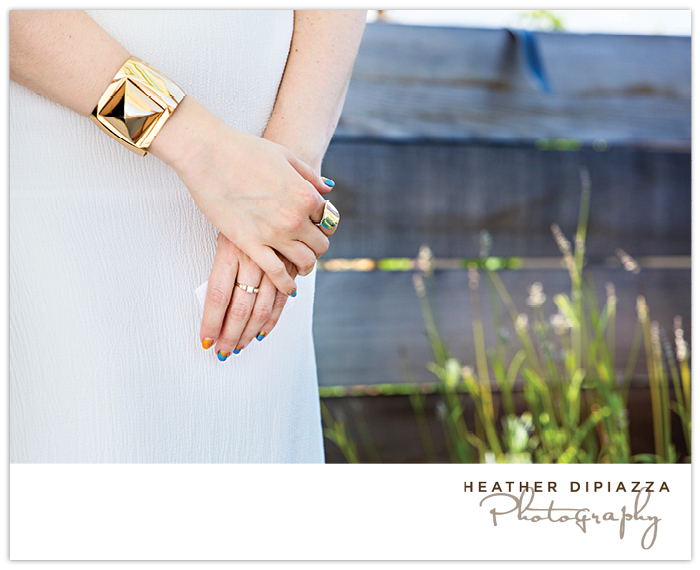 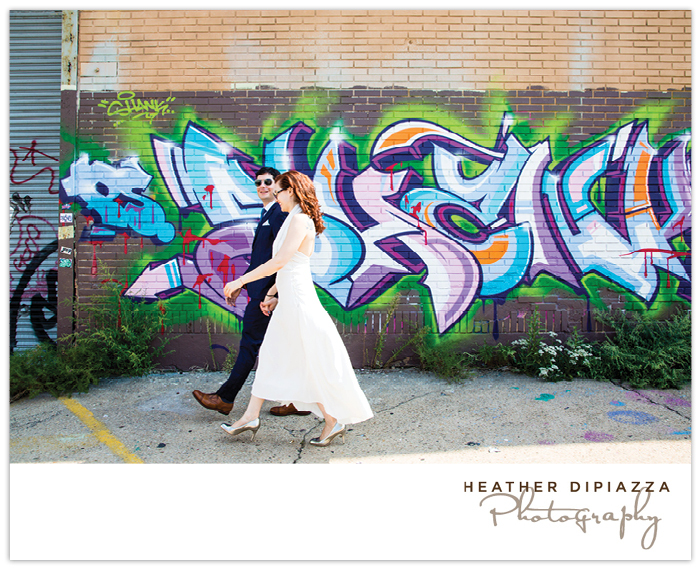 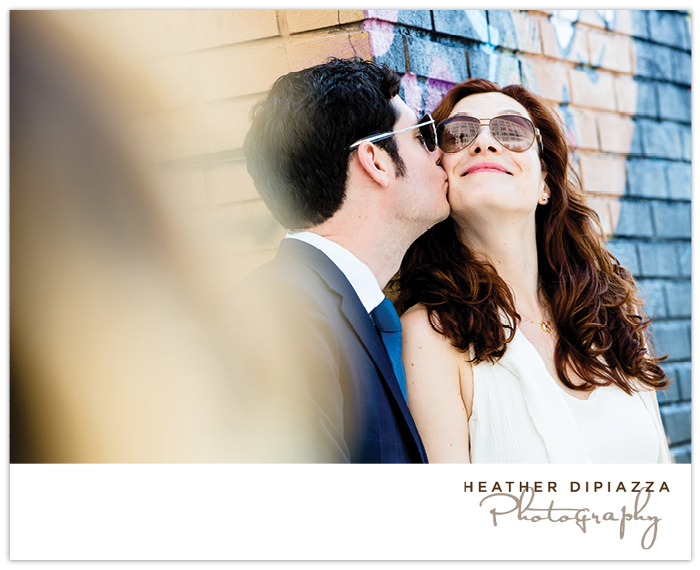 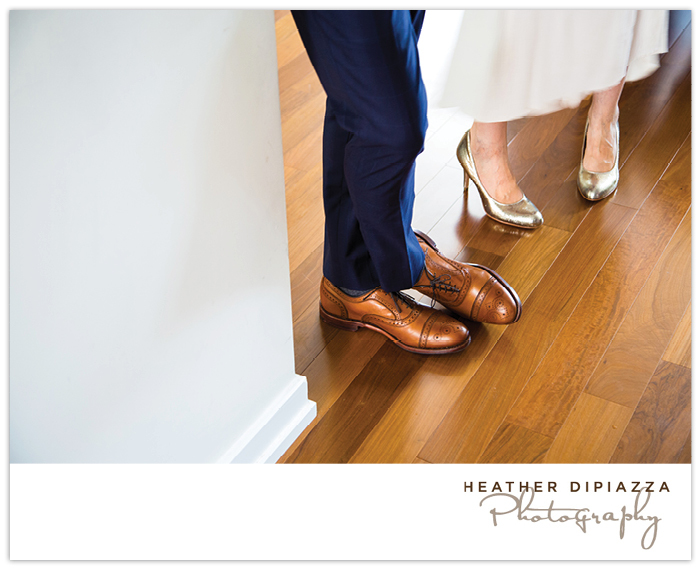 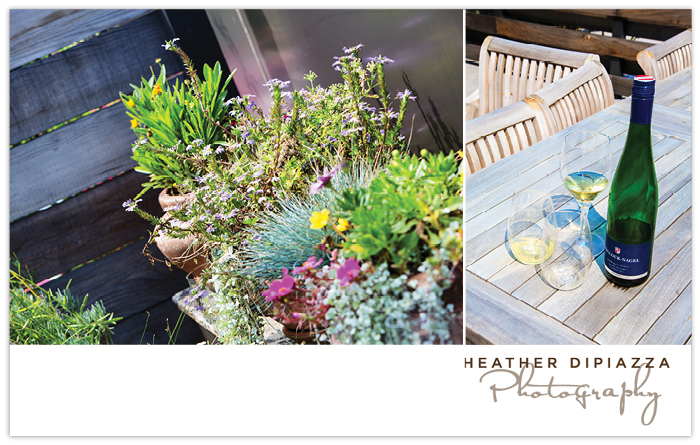 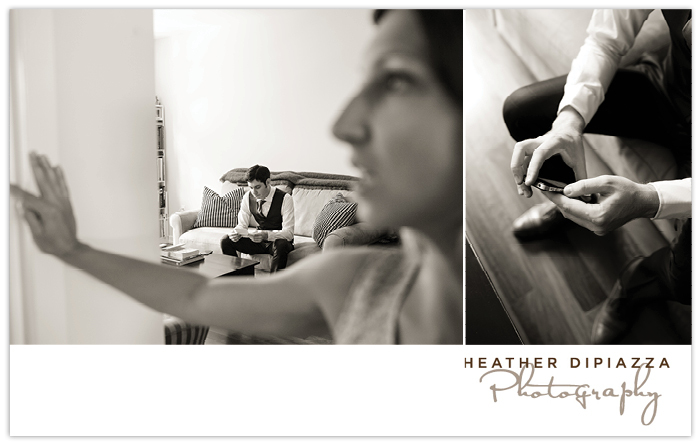 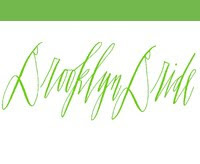 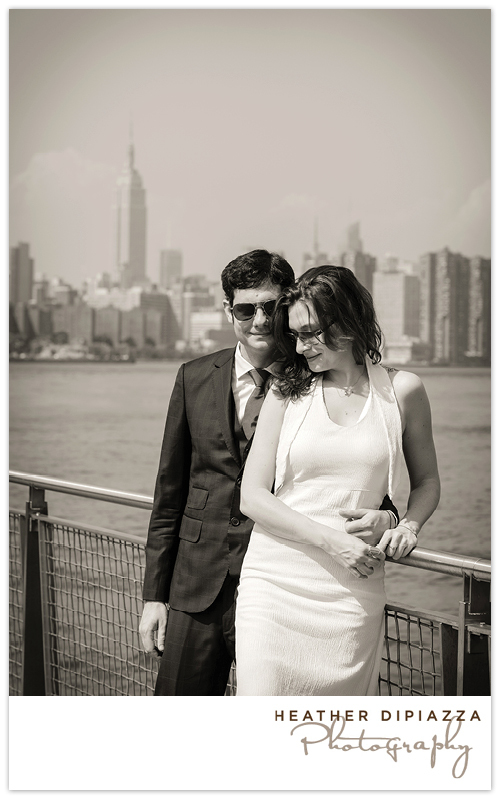 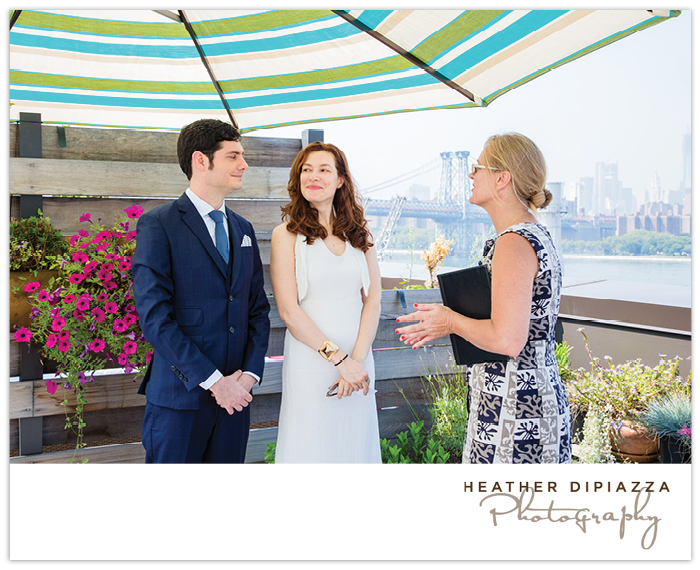 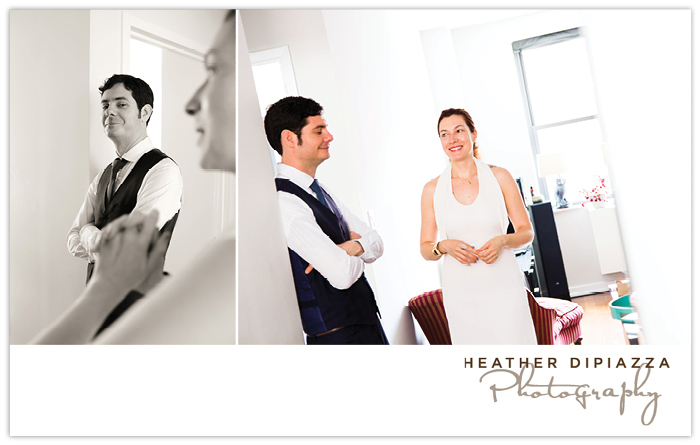 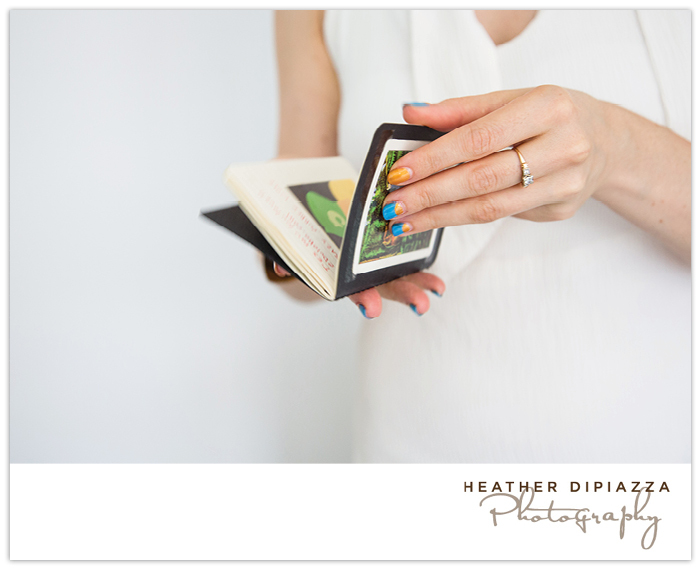 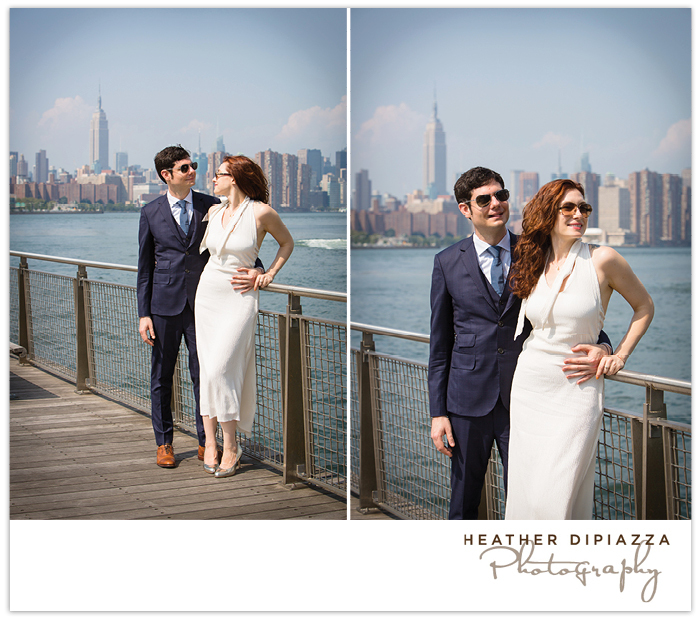 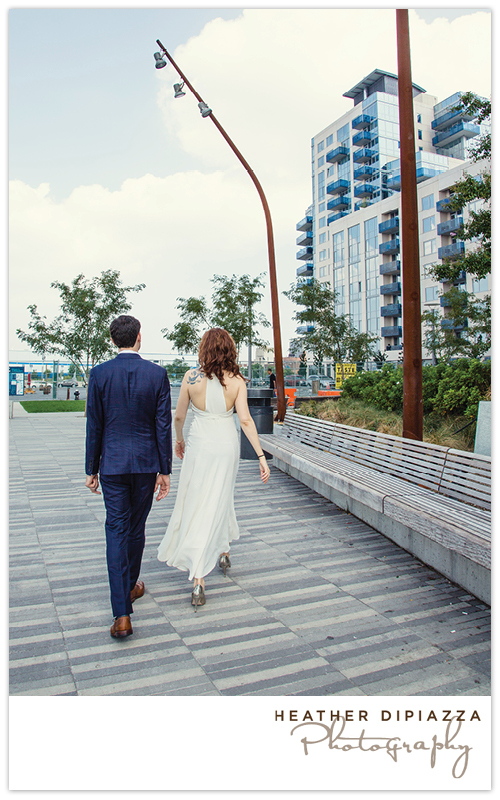 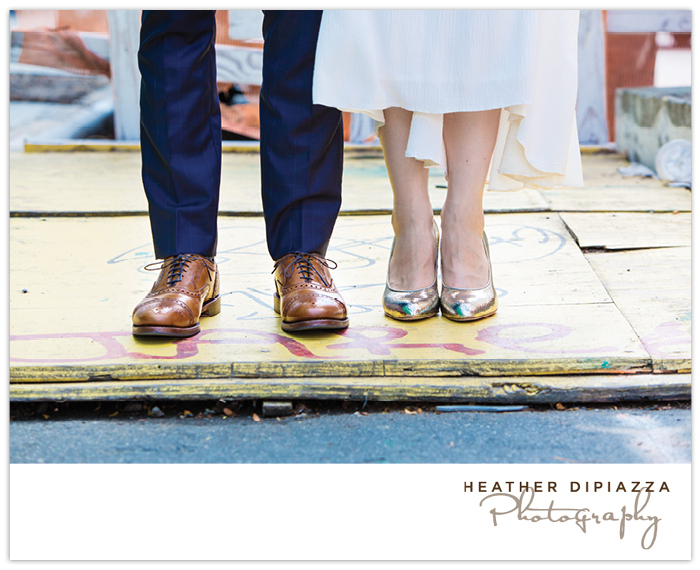 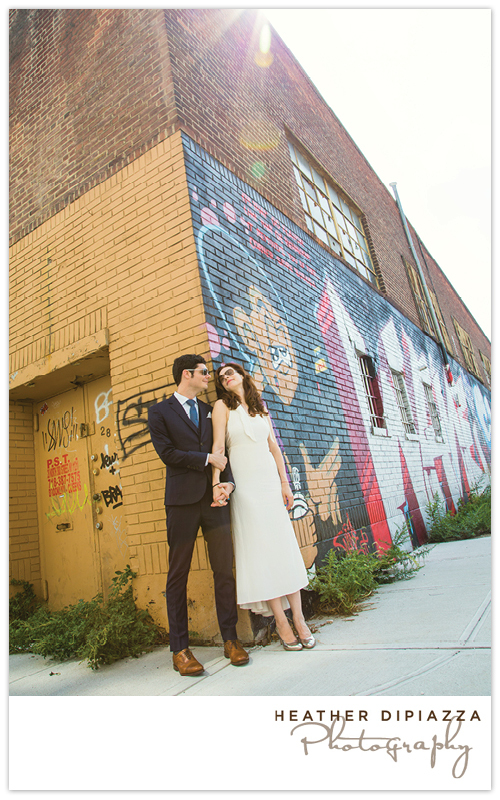 Heather DiPiazza Photography: Astrid+Marcus :: Married! 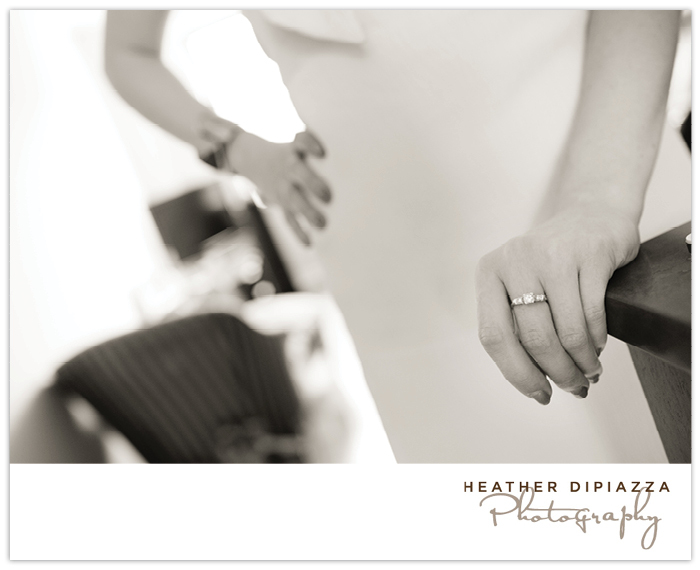 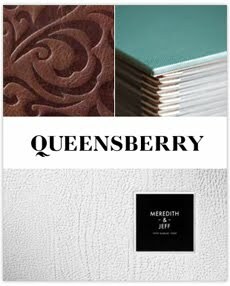 These are so amazing, Heather you are the best! 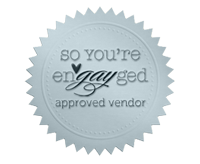 Thank you Thank you!! 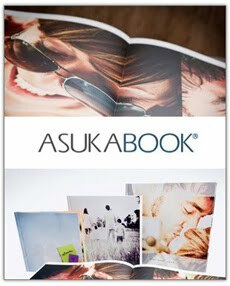 These are so amazing. 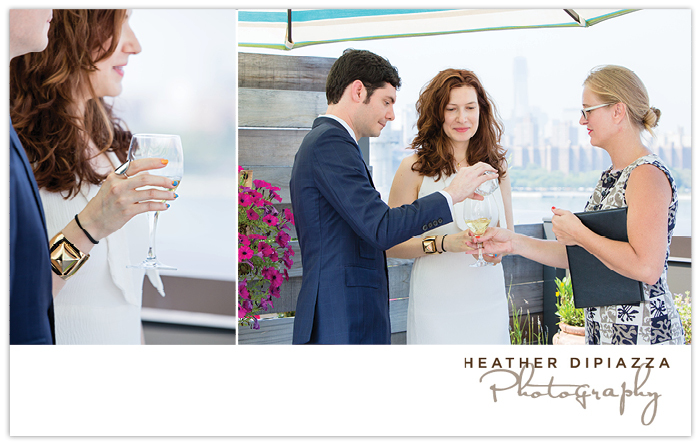 Thank you Heather you are the best!!! 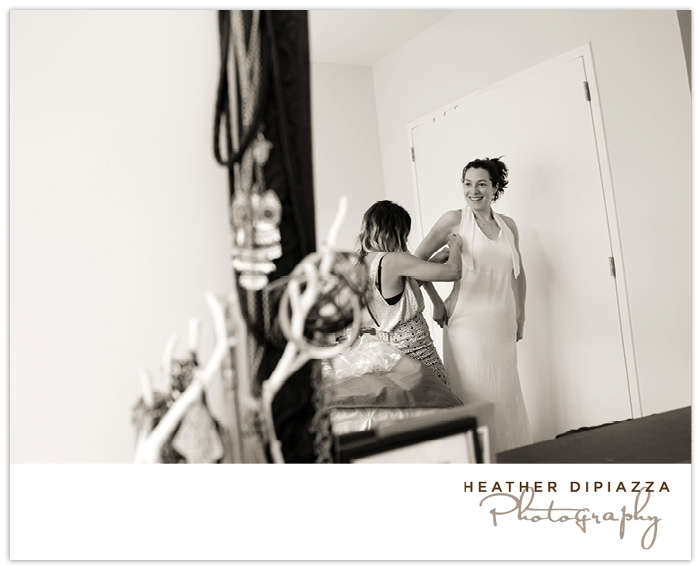 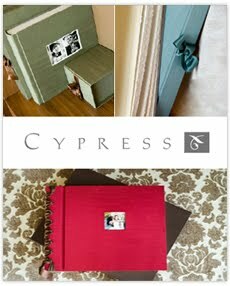 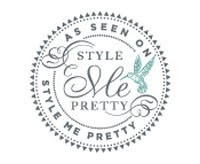 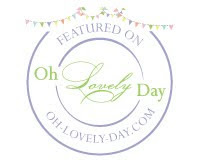 Thank you Raluca and Astrid for your comments!!! 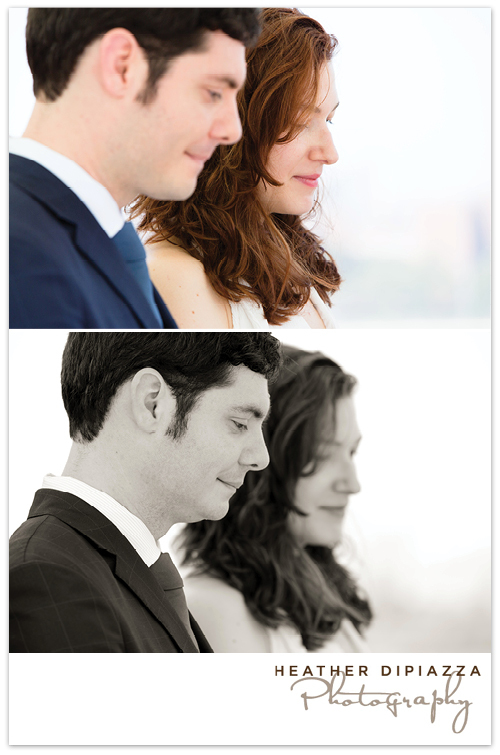 Many more to come!